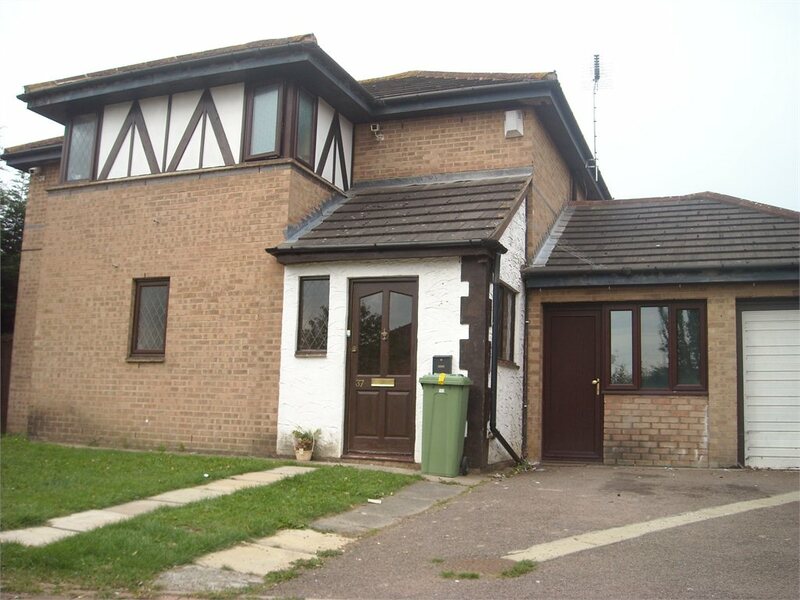 Trubys Garden, Coffee Hall, Milton Keynes Let Agreed £70.00 Per week Situated with in a Detached property is the nicely presented ground floor double room with shared facilities. The room is available in August. Situated with in a Detached property is the nicely presented double room with shared facilities. The room is available to occupy straight away. The room is available furnished or unfurnished and all the bills including broadband are included. The property is located with in a cul-de-sac which is close to local amenities and transport links. The property offers good sized shared kitchen with all appliances, cloakroom, shared 4 piece bathroom. All bills and broadband are included.